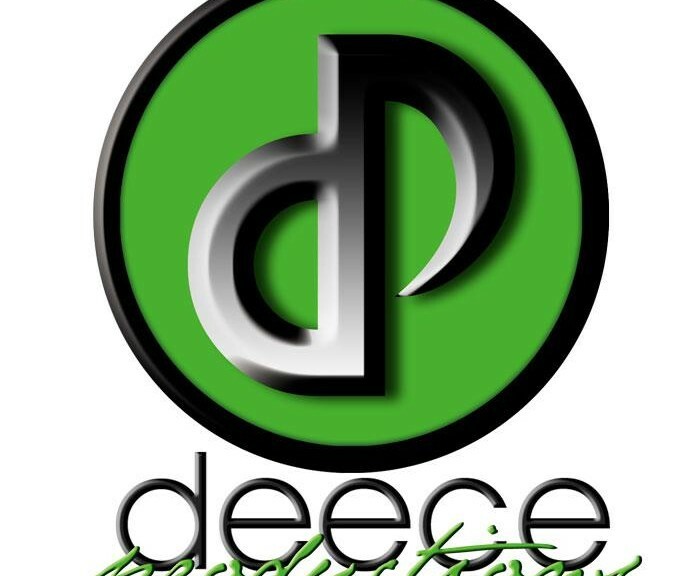 Deece Productions is now offering bookings for some of the best Midwest musicians around. Artist Booking, Management, Promotions and Entertainment Production Company. Local Music is Good Music!